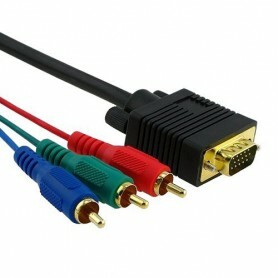 VGA to component video or the other way round length 1.5 m male. Professional cable in PRO X-1 kwaliteit. 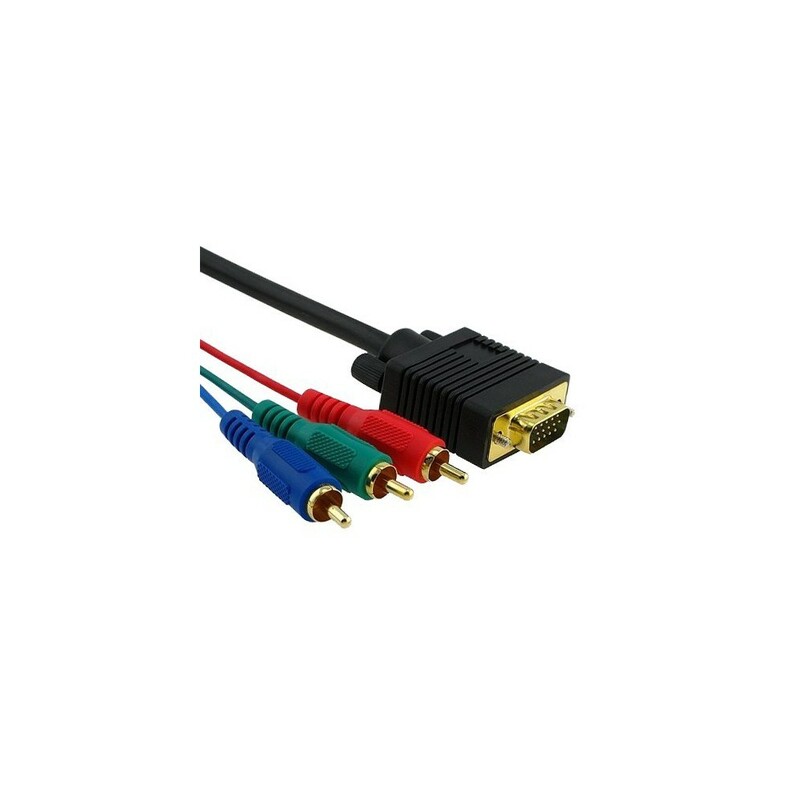 Only use as the connected equipment is suitable for component video/YUV. Much used with beamers.